One Woman's Eye: Hot New Releases !!! Just HAD to take a screen shot of this on Amazon!! 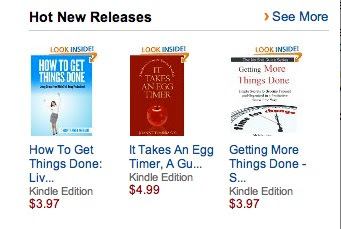 Having It Takes An Egg Timer be called a HOT new release....well it just warms my heart!! Download now in time for the weekend. Or if you prefer good old fashioned paper, click here to buy and here to enter to win a free copy. 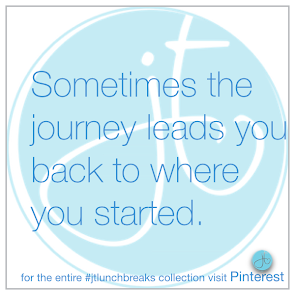 Give that Like button a little click while you're there! Lazy, Hazy and CRAZY FREE Days! !